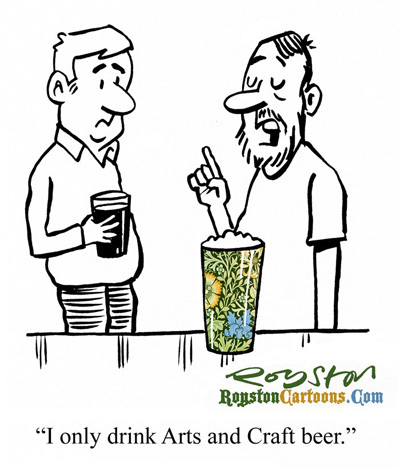 "I only drink Arts and Craft beer." Yikes, my blog posts seem to have become more or less monthly (!) so I'd better get one in before this one ends. Here's a couple of recent cartoons from Private Eye. 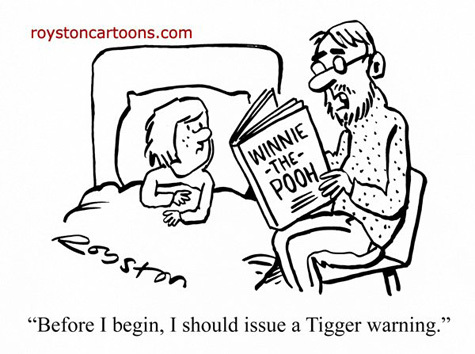 "Before I begin, I should issue a Tigger warning." 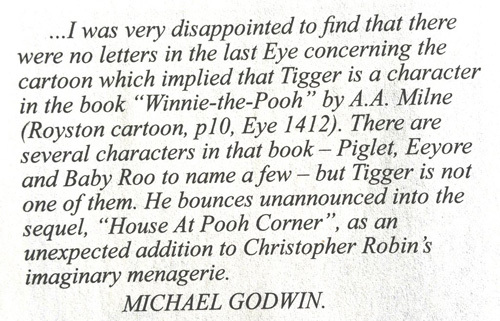 I knew that as I read the books to my kids when they were young, but putting "The House and Pooh Corner" introduces unnecessary detail and ruins the immediacy of the joke. Here's another example of that. 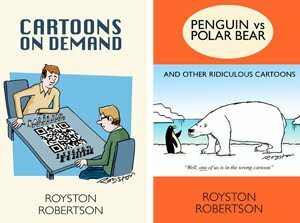 The cartoon also seems to have kicked off one of those Private Eye repeated jokes (it would probably be called a meme on the internet) and cartoonists have weighed in with warnings for trigonometry and Trigger from Only Fools and Horses. I've also got another in the latest issue.